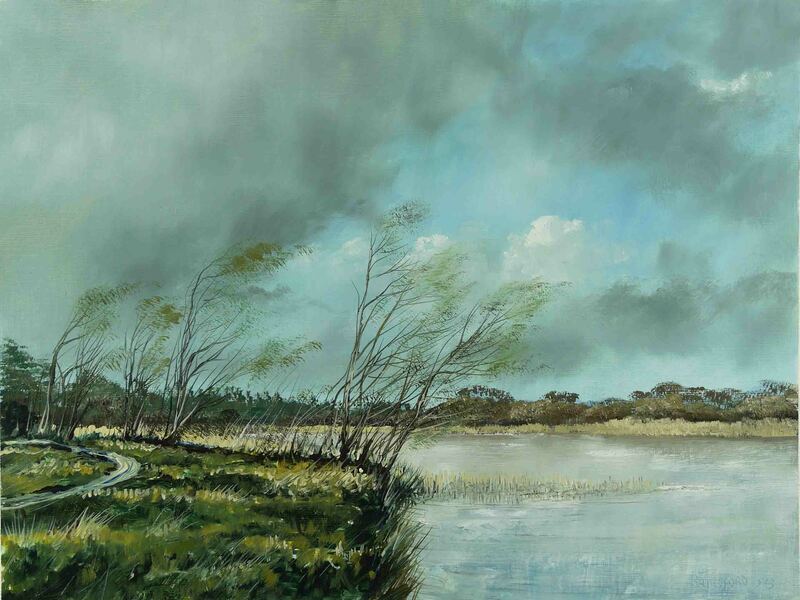 This entry was posted in Oil Painting and tagged Alkyd, Art, Culture, Education, green, Inspiration, Irish landscape, lake, May, Oil Painting, Oil Painting Instruction, Oil Painting Landscape, painting, Pictures, Sky, Spring, Trees, Water, Wind. Bookmark the permalink. Your painting and you are always welcome. Glad you liked John. Thank you.